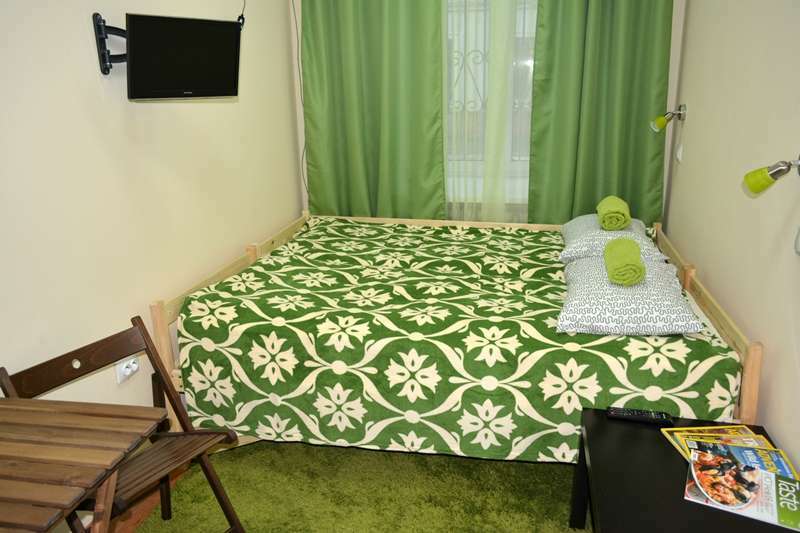 We are situated justa 5-minute walk from Red Square, which ensemble includes: the Kremlin complex, the Armory Chamber, the Tsar Cannon, theTsar Bell, State Historical Museum, St. Basil's Cathedral, GUM. Also within a 5-minute walk from us, you can visit The Pushkin State Museum of Fine Arts where in addition to the permanent exhibition the most interesting world-class exhibitions are regularly held. Situated nearby is the Art Gallery of the greatest artist of our time - Ilya Glazunov. We are located near one of the most magnificent cathedrals reconstructed after the treacherous destruction and appearing before us in all its splendor, the central church of Russia – the Cathedral of Christ the Savior. Also within a 5-minute walk from us,you can visit The Pushkin State Museum of Fine Arts where in addition to the permanent exhibition the most interesting world-class exhibitions are regularly held.Situated nearby is the Art Gallery of the greatest artist of our time - Ilya Glazunov. - Pre-payment is not refundable for cancellations made less than 3 days prior to the arrival date. The Hostel has the right to cancel the reservation in case of non-arrival of the customer 24 hours after the expected time of arrival indicated in the booking. In case of advance notice of cancellation (not violating the time terms) made by the customer, the Hostel returns the paid amount for unused accommodation to the customer. Early check-in (from 6:00 to 13:00) or late check-out (until 20:00) will be charged additionally - 500 rubles. Check-in until 06:00 or check-out after 20:00 will be charged as the full cost of the day. 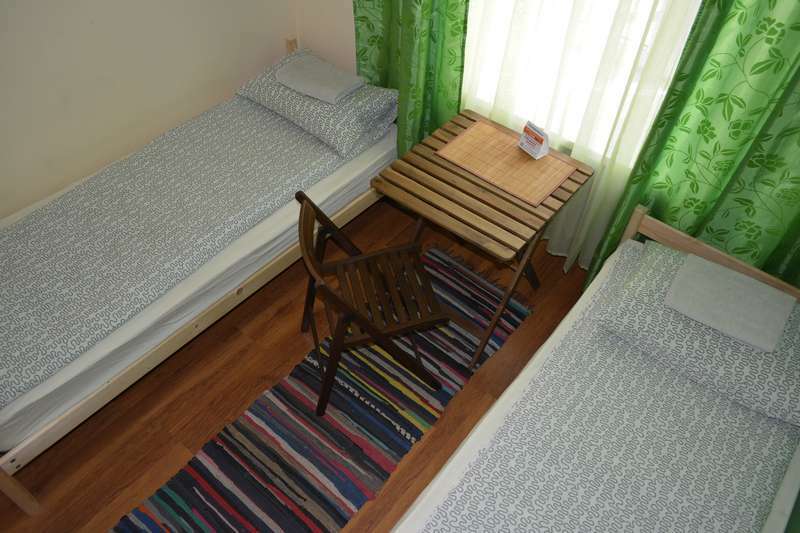 It is necessary to inform the hostel staff in advance about early check-in or late check out! If you stay for less than one day you’ll be charged as the full cost of the day. If you don’t come to stay at night you’ll also be charged as the full cost of the day. 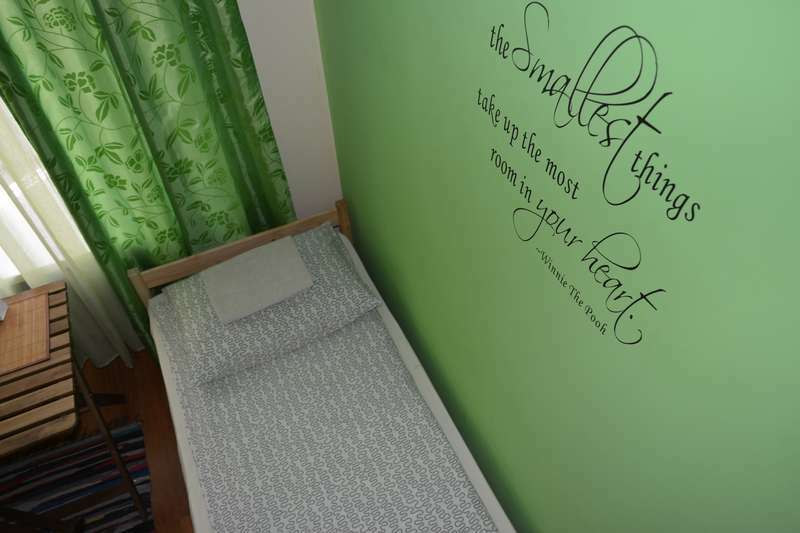 Children up to 5 years old can stay free of charge sharing the parents’ sleeping places.